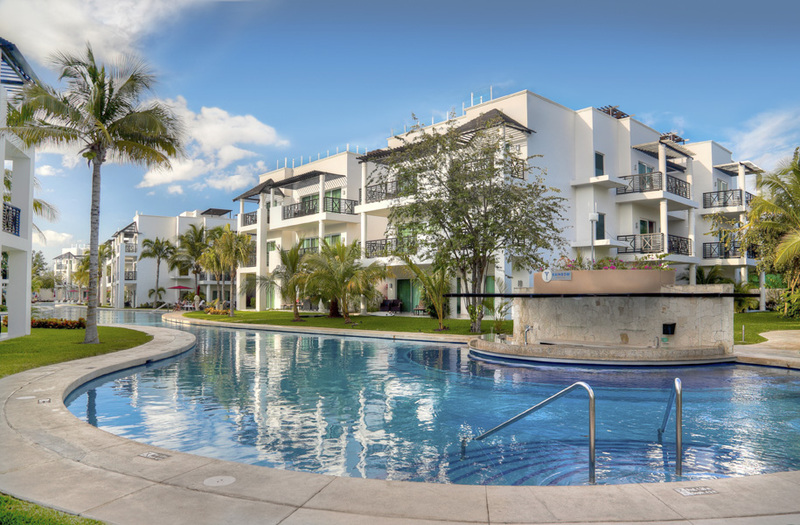 Located just 10 minutes from charming Playa del Carmen, Azul Fives Hotel is noted for enormous suites designed for families and friends with up to three bedrooms with rooftop decks. Activities and special experiences foster togetherness for families, couples and groups of friends. The 360-suite hotel offers the renowned Gourmet Inclusive® concept, as well as flexible meal plan options to suit all agendas. Private barbecues highlight family activities, the exclusive Family & Friends Vacation Planner coordinates family reunions, and the Kid’s Club sponsored by Fisher-Price® caters to children. Rooftop Weddings inspire soon-to-be-married couples. The 24-hour room service and full-service concierge ensure memorable vacations. Learn more about Azul Fives.